Outstanding By Design – why are attendees booking? Couple of blog posts between now and next Saturday’s Outstanding By Design featuring people and businesses who will be there on the day. So you get a sense of what is driving them. 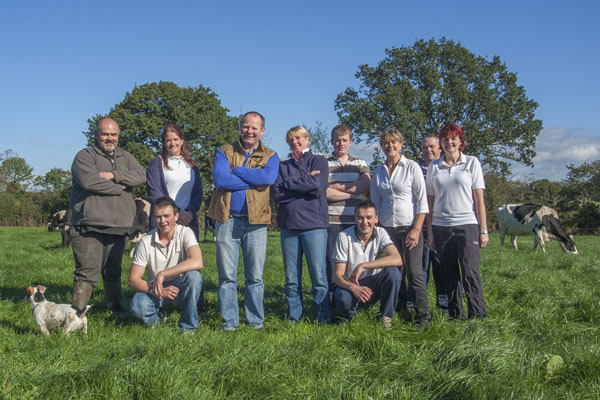 “Irish Organic Dairy producer The Little Milk Company confirmed that they were the winner of the Best Organic Cheese award at the 2013 British Cheese awards. The results of the 20th British Cheese Awards were announced on Friday night in a big top marquee on a quintessentially English village green in the heart of Cotswolds. During the Summer months they also won a silver for their newest cheese the Organic Caerphilly and they won a Bronze and the prestigious Gold award for their Organic Mild Cheddar, Croagh Patrick. According to the Little Milk Company General Manager Conor Mulhall they were thrilled, “We entered the Irish awards back in June and won four awards and then to come to the International awards in our first year and win 4 awards including the Gold is just amazing. It is a testament to the quality of our farms, our milk and all the hard work our farmers and excellent cheese makers have put in to get the cheese right.” The cheese is now available through Paxton and Whitfield as the Guest Cheese for September, and many others. It is also available online at their website www.thelittlemilkcompany.ie. The company are also in discussion with several other retailers with a view to getting the product available nationwide over the coming weeks. 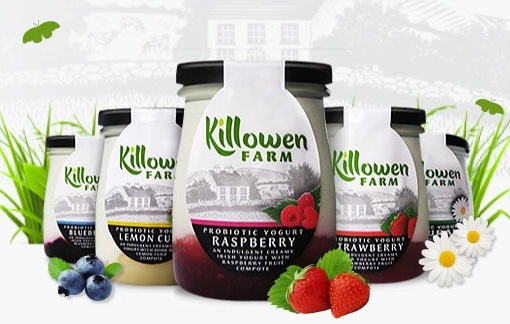 Here at Killowen Farm yogurt we find packaging is an area of great complexity. We make everything from 125g pots right up to 10 Litre buckets for hotel and catering and we also do a greek-style yogurt range in glass jars. I suppose up until now we have been working on a “needs must” basis and figuring out our packaging on our own. This has led to a rather fragmented looking range with some labels are multi-tasking a bit too much over a wide variety of packs. We also need to look at ingredients and labelling from a legislative perspective as there are new EU directives around this area. 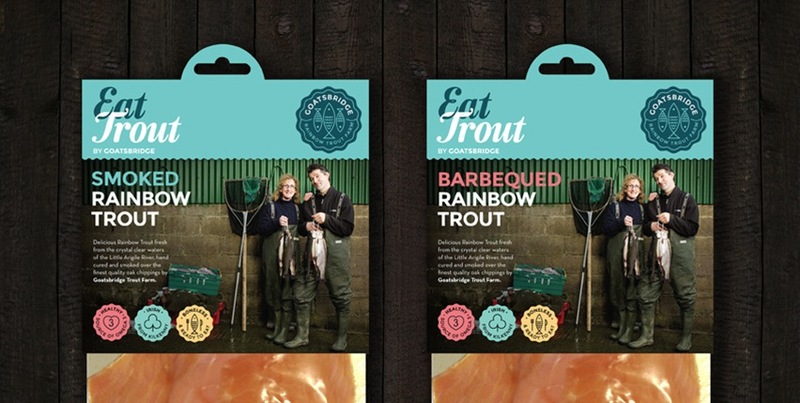 We also want to tell the story of the farm and show the quality of the product better. With all this in mind we are now looking to improve our packaging portfolio and the workshop is an excellent opportunity to get an idea of how the agency/client relationship works. It’s really good timing for us.